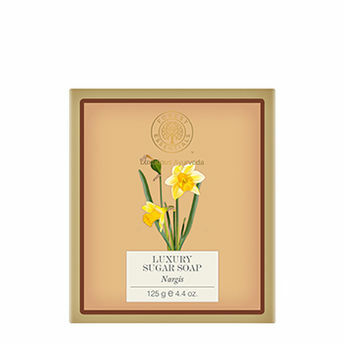 These soaps are infused with delicate fragrance of the Nargis flower. This flower is from the Narcissus family and blooms for a few months in high altitudes in India. It has a beautiful soft floral scent. Explore the entire range of Soaps available on Nykaa. Shop more Forest Essentials products here.You can browse through the complete world of Forest Essentials Soaps .